How Long Can I Expect My Bat To Last? You’ve successfully navigated the bat purchasing process, so the last thing you want to do is start the exercise all over again. The best way to avoid this is by taking care of your new bat and following bat care tips. There are four major factors that you need to be mindful of to extend the lifespan of your bat, and JustBats.com is here to review all four. Can I Use My Bat In Cold Weather? 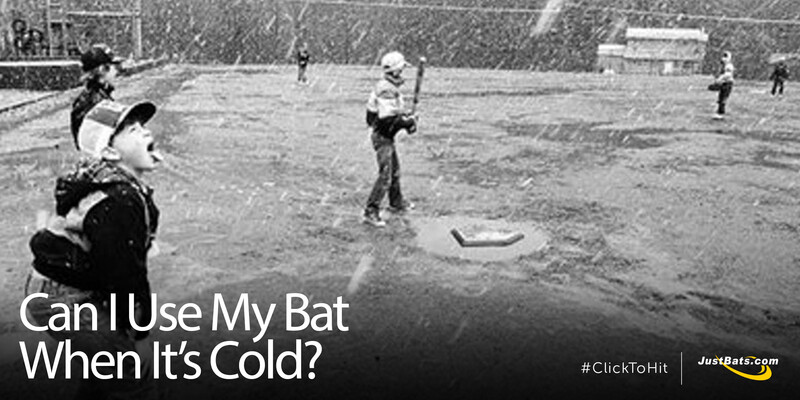 Can I use my bat when it's cold? 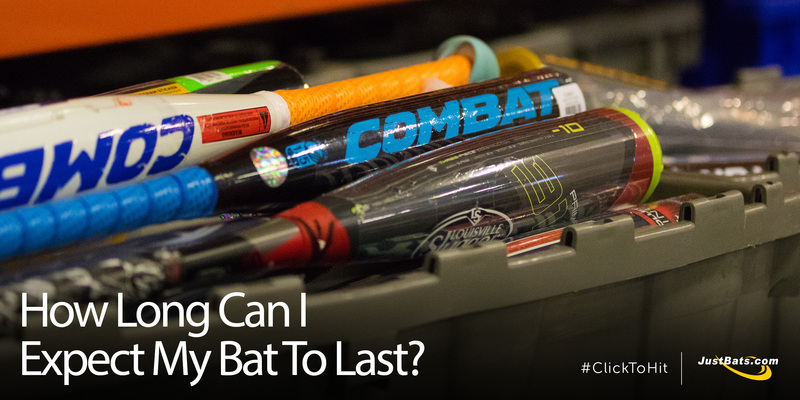 Are alloy or composite bats better when it's cold outside? What are the best bats for cold weather? At what temperature is it too cold to use my bat? Will I damage my bat if I use it in cold weather? 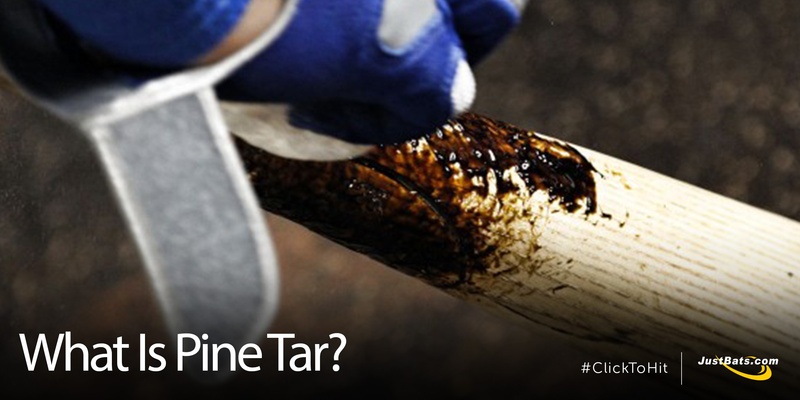 What exactly is pine tar? Is it illegal in baseball? Why do players use it? Where does it come from? How is it made? These are all questions the team at JustBats.com gets from our favorite bat fanatics, so we decided to lay them all out and answer them one at a time. Broken Bat. Now What Do I Need To Do? Your bat just broke. Or, it has become defective by cracking or denting. First off, we are very sorry to hear about your broken bat. What do you need to do now? Is it covered by a warranty? 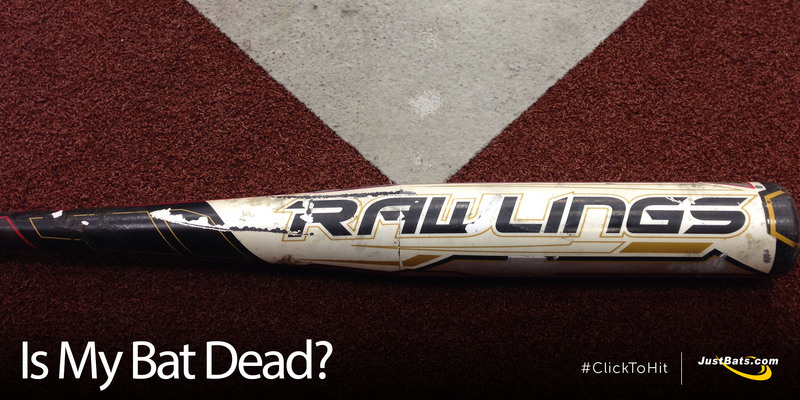 Do you need to buy a new baseball bat or softball bat? 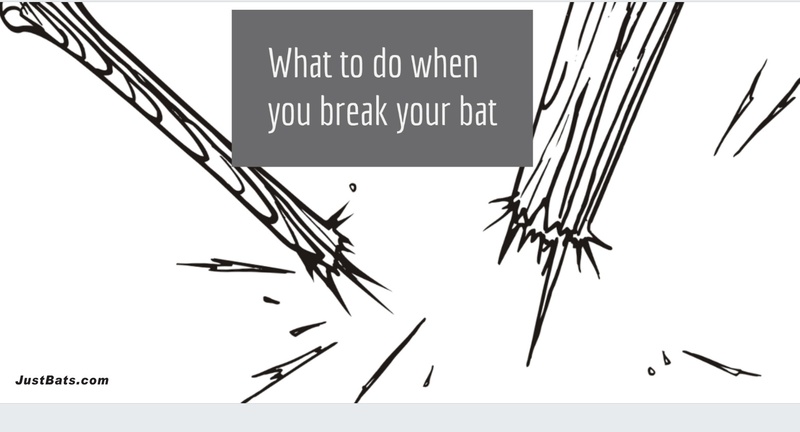 Don't worry, JustBats is here to answer all of your questions on what to do when your bat breaks or becomes defective.